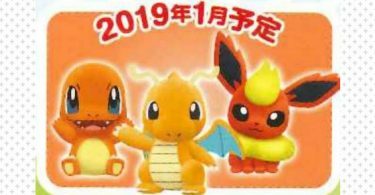 The first bit of news for May is here, and as a Glaceon fan, I’m super excited about it! 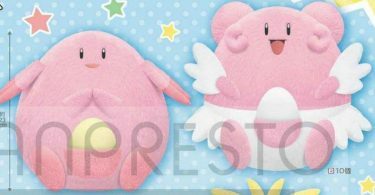 The April 2019 Colorful Series advertisement has appeared, revealing the upcoming plush for the following month. 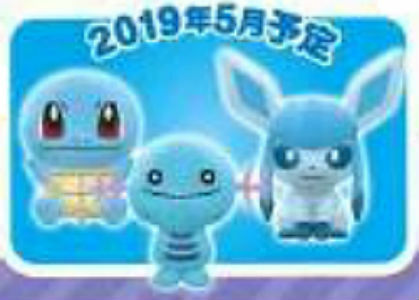 The blue plush in the Korotto Manmaru Colorful Series will be Squirtle, Wooper, and Glaceon. 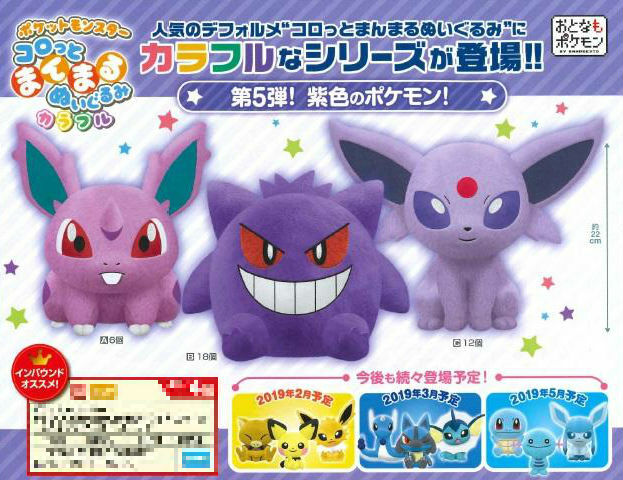 These are large plush — as indicated on the advertisement, they are 22cm tall.